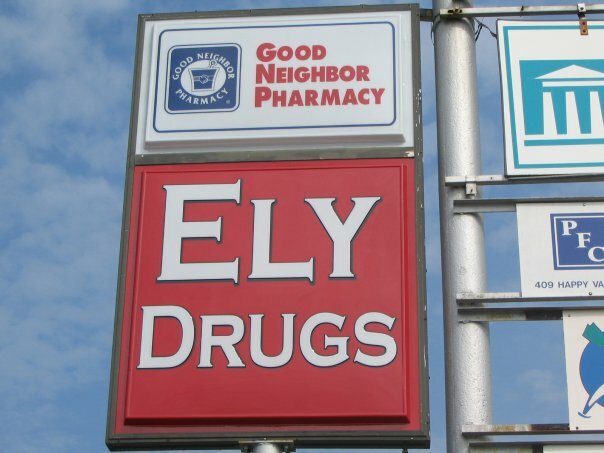 Fast prescription filling and great customer service. Best staff ever, great friendly service. Great place, nice people and prices are the cheapest in town! 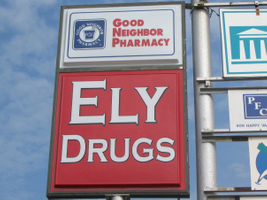 Let us know how you enjoyed your pharmacy experience here at Ely Drugs and Medical Supply.